Ian Haney López is one of the nation’s leading thinkers on racism’s evolution since the civil rights era. A constitutional law scholar and chaired law professor at UC Berkeley, as well as a Senior Fellow at Demos, Haney López is the author of three books and his writings have been featured in dozens of publications, from The New York Times, The Los Angeles Times, and Salon.com, to Politico, The Nation, Moyers and Company, and The American Prospect. His most recent book, Dog Whistle Politics: How Coded Racial Appeals Have Reinvented Racism and Wrecked the Middle Class, lays bare how over the last half century politicians have exploited racial pandering to build resentment toward government that in turn leads many voters to support policies that favor the very wealthiest while hurting everyone else. Ian Haney Lopez shared a post. A snappy little video on the racist history of Dog Whistle campaign ads! This is what a potent message linking race and class looks like. 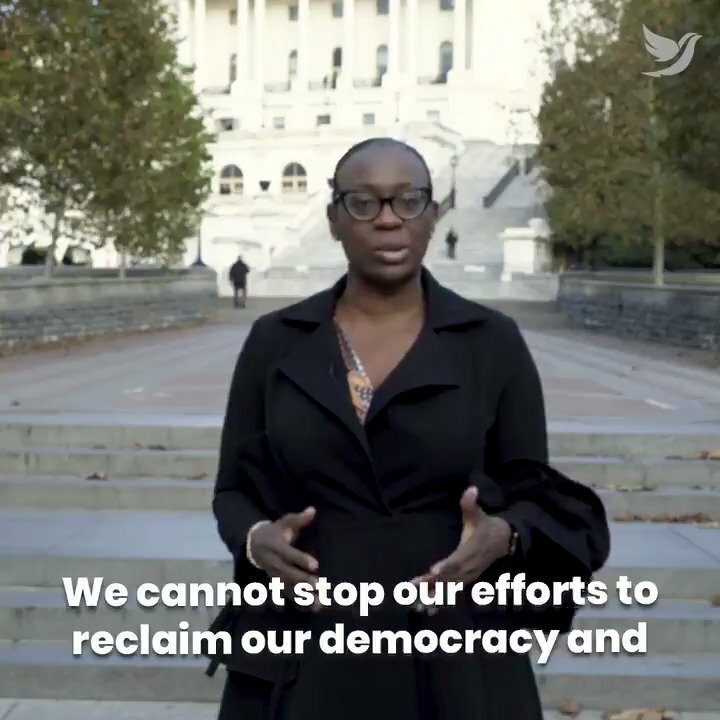 Please watch this and share it, both as a fantastic example of the race-class approach, and to honor the basic point it makes about taking care of each other. No white politician from Mississippi can credibly argue that a reference to a public hanging was benign. Mississippi lynched more black people than any other state, averaging one lynching a month between 1882 and 1968. Politicians, including state senators, openly participated. 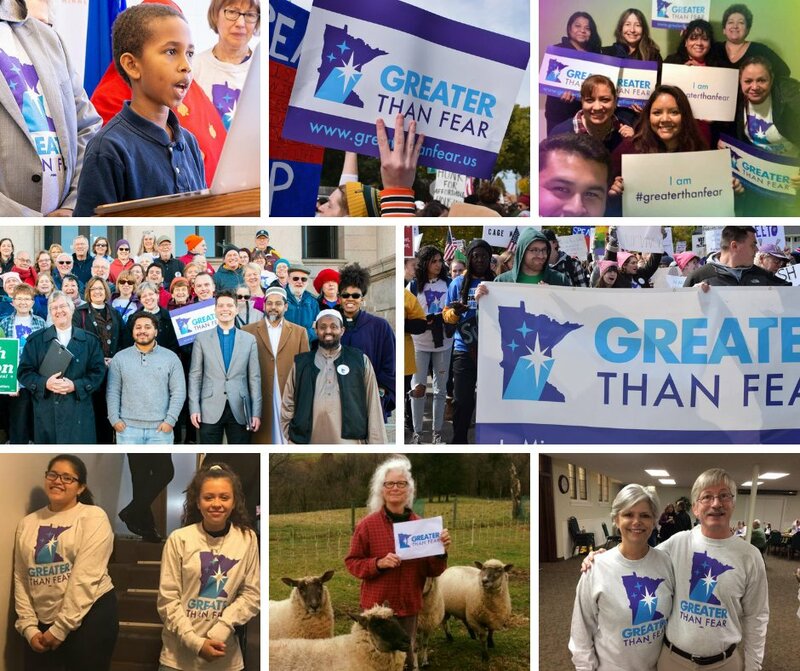 We have proven that at the voting booth and beyond, #Minnesotans are #GreaterThanFear. This election, we have taken a giant step toward making this a place where freedom and community are for everyone.